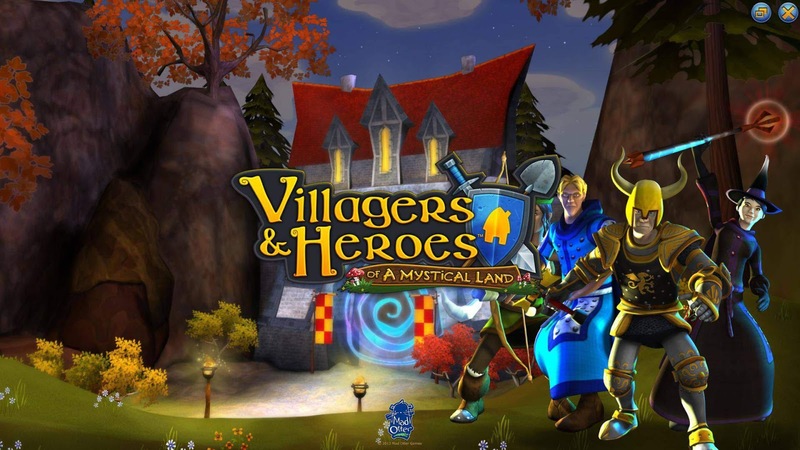 The wait is over for iOS users to experience the world of Villagers and Heroes. Originally made for PC then ported to be cross-compatible with Android devices, iPhone and iPad users can now play the sprawling MMORPG. Mad Otter Games created a new server to prepare for the iOS launch, which is now open to the gaming public. While this is specifically for players on iPhones and iPads, players on other devices are open to join this server and race to the top of the new leaderboards. Villagers and Heroes brings the beloved genre of the MMO straight to your phone without losing scope. Raids, Quests, and the rush of MMO combat are at your fingertips with all the possibilities they bring. Whether you're a mighty warrior, a cunning hunter, a wise priest, or a deadly mage, Villagers and Heroes lets you play and customize the the hero you want to be. The MMO also brings plenty of updates, including last year's Starfall: a revamp of Villagers and Heroes released in September. The update brought to the game new skill mechanics, new zones, and a whole new questline for players. Villagers and Heroes is free to download now on its official site, Google Play, and the App Store. 8 Primary Combat Class Builds with a myriad of meaningful variations. Bounty runs with over 2000 unique bounties. Cross-Platform: Playable on Android, PC, and iOS.